Similar to the Electrolux Oxygen and Harmony vacuum cleaners, the Electrolux UltraSilencer is compatible with the assortment of style S bags that are currently available. 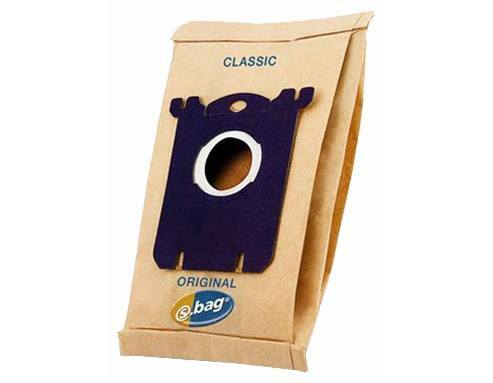 These vacuum bags come in different varieties to suit the needs specified by anyone regarding their cleaning regiment. eVacuumStore is certain to have the correct style of Electrolux vacuum bags that you are searching for. 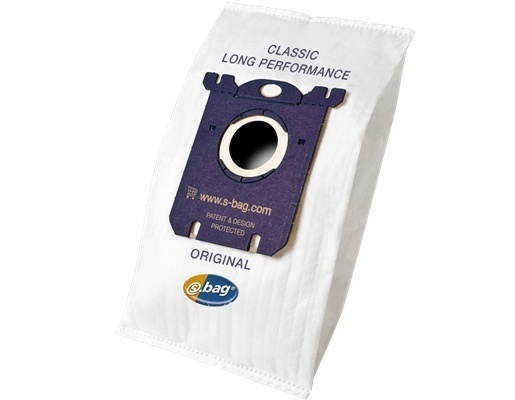 The S-bag classic is a paper style vacuum bag that provides additional filtration for your Electrolux Ultra Silencer canister vacuum. 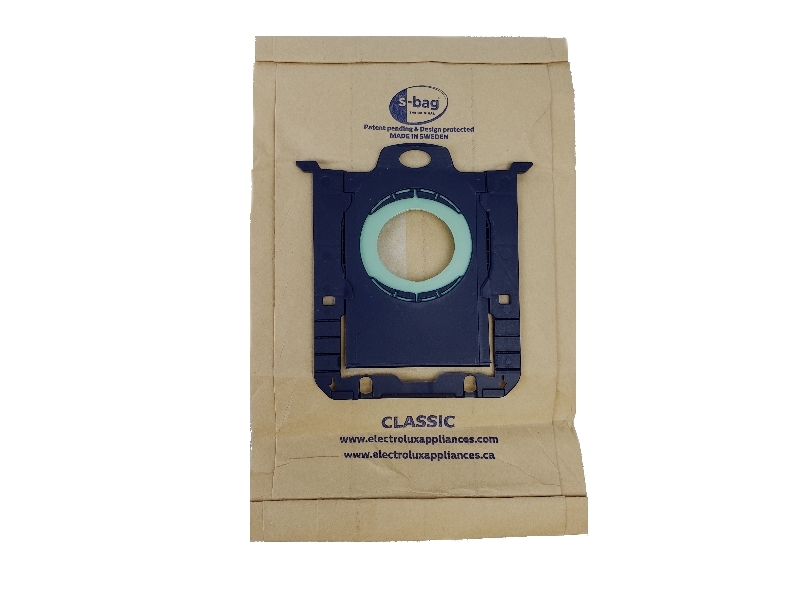 Available in 5, 20 and 100 packs, these paper bags are one of the most popular Electrolux items today! Comparable to the Classic paper bag are the synthetic Electrolux vacuum bags. These items are made of a synthetic material that is much less likely to rip when compared to the paper ones. Also available in 5, 20 and 100 packs, these cloth-like products are some of the most sought after parts for someone with an Electrolux UltraSilencer. 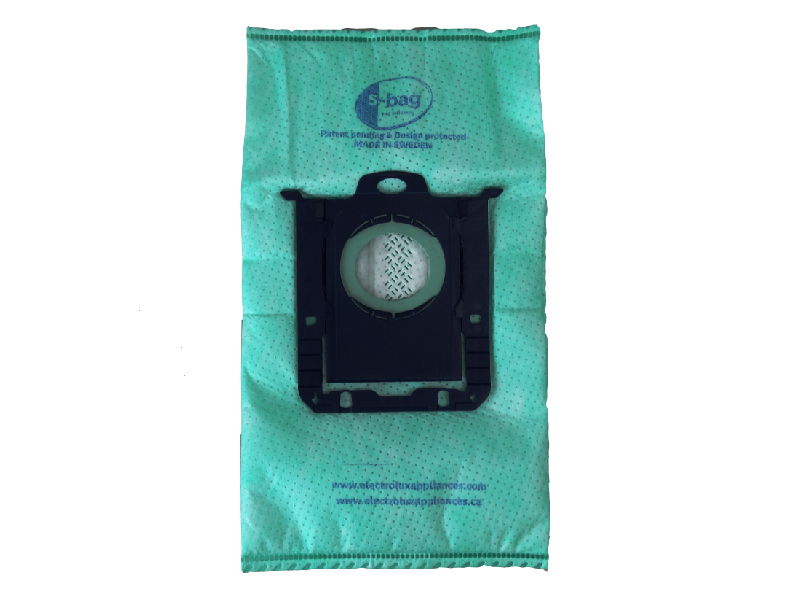 For additional layers of filtration, the Clinic S-bags are the best to consider. These genuine Electrolux vacuum bags come standard with an antimicrobial lining that is perfect for consumers with allergies or asthma. This lining provides an additional filtration layer that helps to seal dust and other harmful particulate matter inside of your Electrolux canister vacuum cleaner. 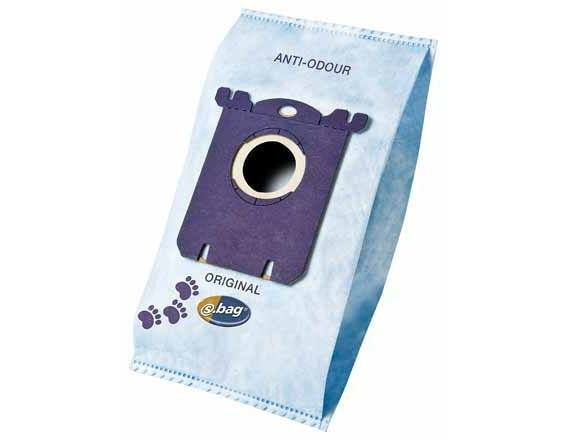 To ensure the reduction of foul odors, Electrolux also offers an anti-odor line of Style S vacuum bags. With an additional layer of odor reducing filtration not found in the other styles of Ultra Silencer Electrolux bags, these items are one of the top contenders when looking for a replacement. For additional information regarding this versatile line of bags, make sure to contact eVacuumStore by calling 866-972-8227.